Disability awareness animation During Disability awareness Theme fortnight, Bethany created an animation using Scratch software. Follow the link to watch it. 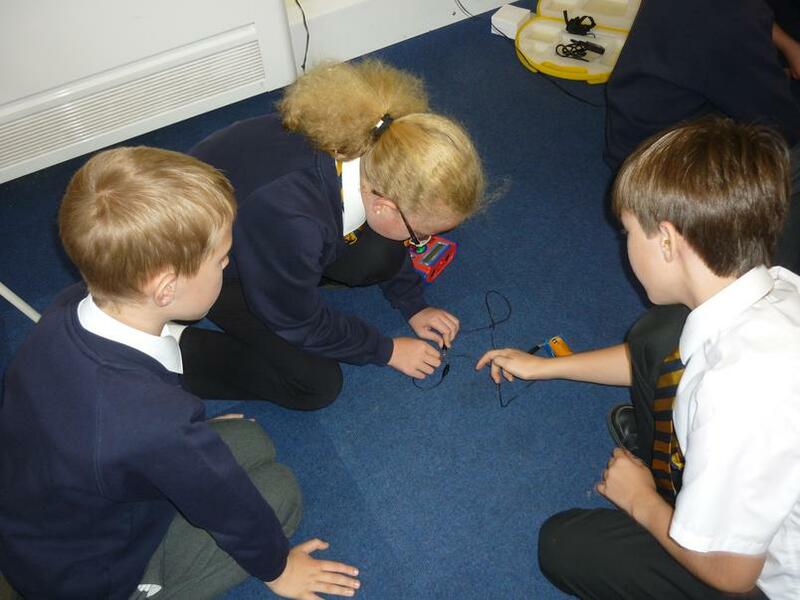 Firstly, they investigated images of bridges to identify shapes that add strength. Then using only 100 paper straws and a roll of sellotape, they had to create a free-standing structure that would support a cup of water at least 50 cm from the ground. Have a look at some of their creations. 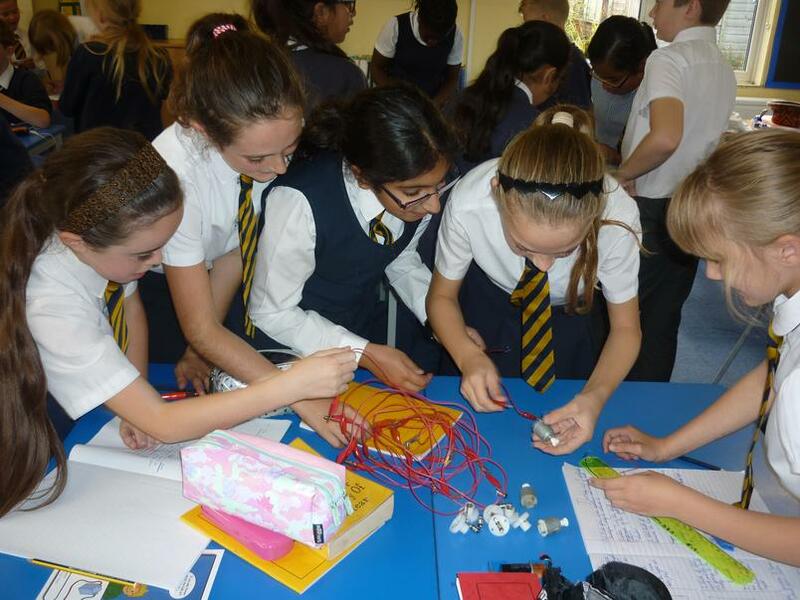 Ask your child what they learnt from the task. 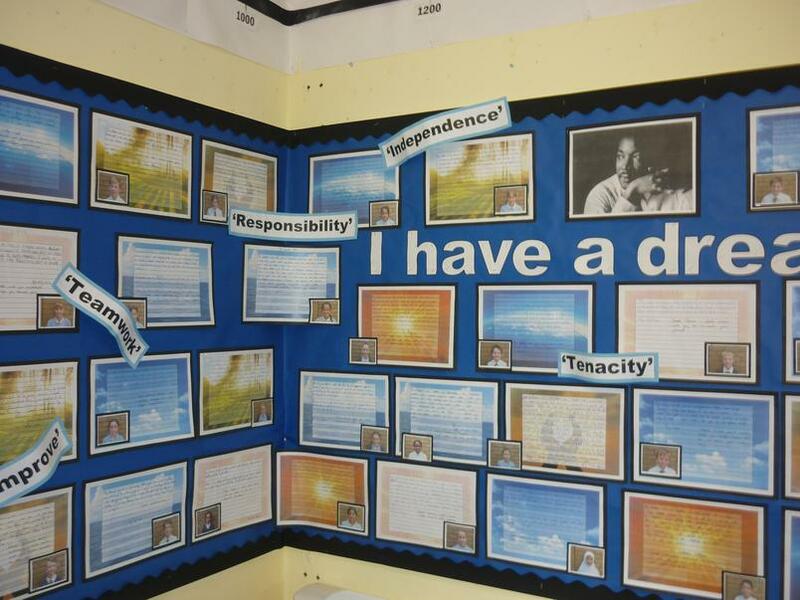 6BG have been setting targets for what they would like to achieve by the end of the year. On Wednesday 27th September was the most recent year 6 beep test! With one child leading on 16.4 the other year groups will have to work hard to beat it. A close second was 15.13 and third with 14.2. With 2 boys neck and neck, it's going to be tough for the others to catch them. Year 6 have been learning about shape in maths and there is so much vocabulary to learn! polygon. Ask your child if they can remember what they all mean. 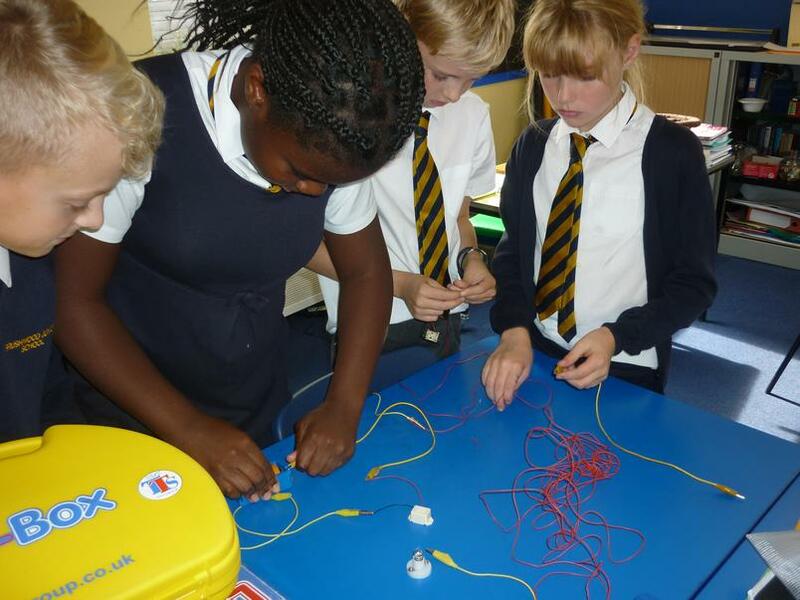 We have been building on our investigative skills and thought of our own questions about circuits. Do you know the answers to our questions? Do bulbs get brighter if there are thicker wires in a circuit? How can you avoid a circuit failure if one component stops working? What impact does it have on a circuit if there are knots in the wires? 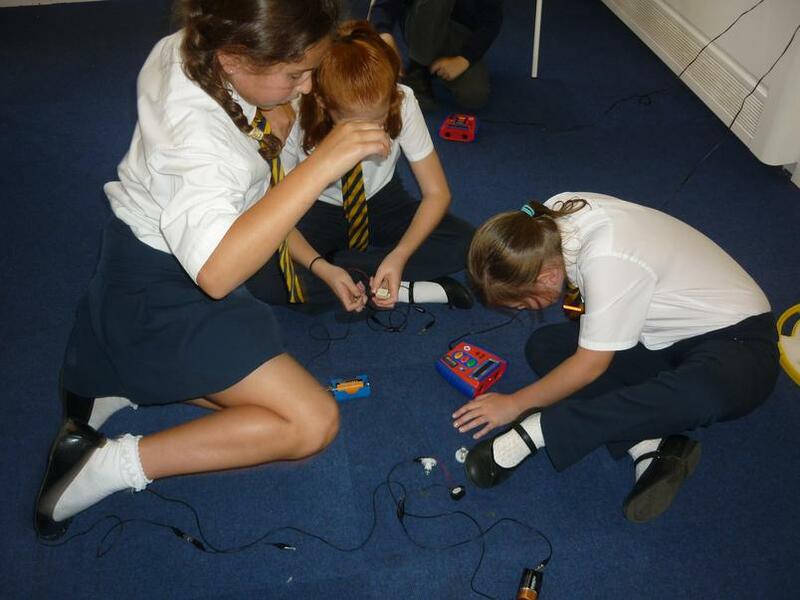 Would more wires in a circuit create a louder sound from a buzzer? Would longer wires stop the electrons reaching all the components? 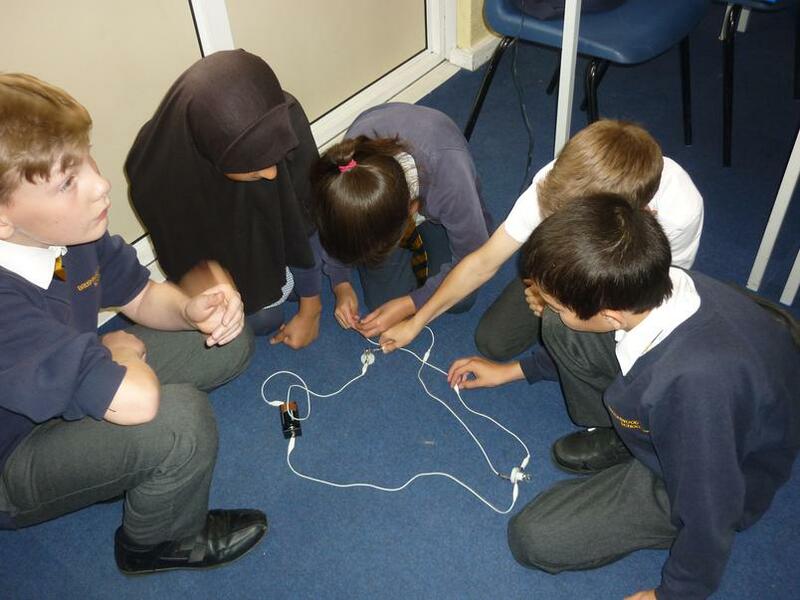 Does the length of the wire affect the loudness of a buzzer? 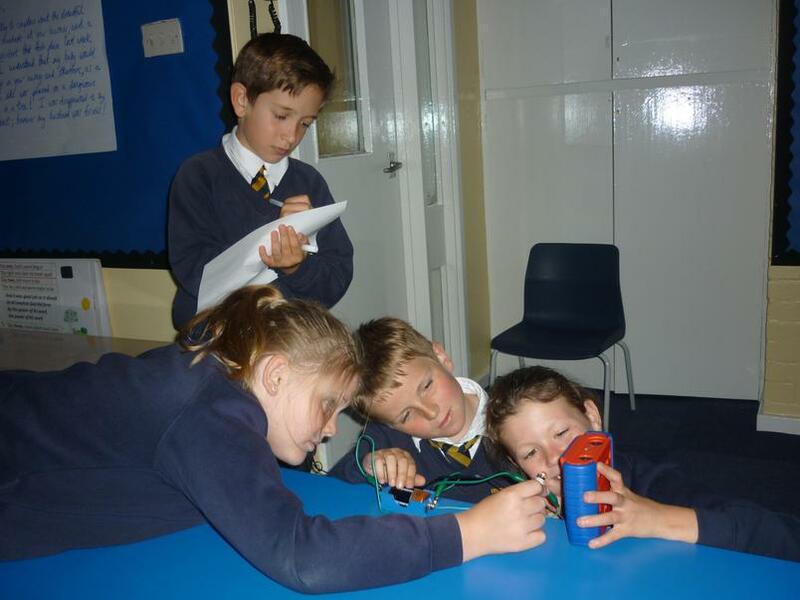 Does it make a difference to the loudness of the buzzer if the wires are different lengths? 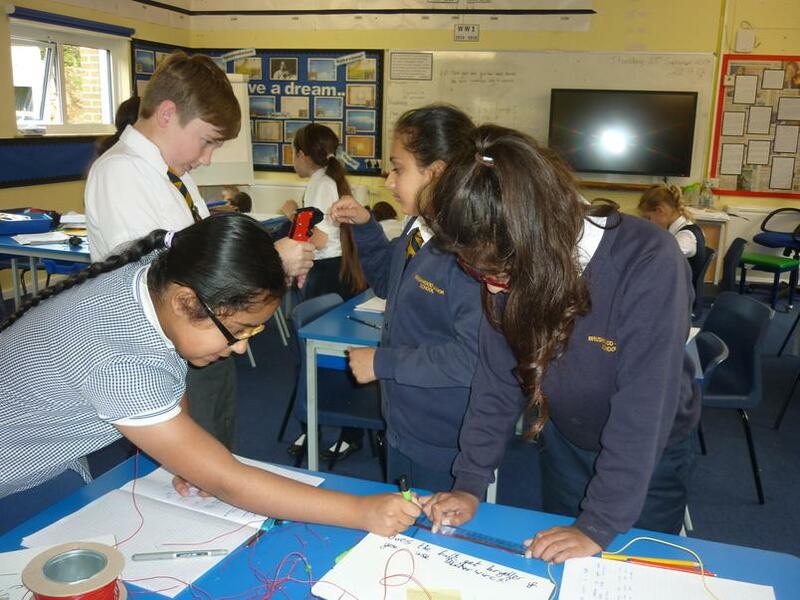 Does the thickness of the wire affect the light bulb? Bitesize SATs Revision Practise for your SATs with these activites in English, Maths and Science.